Deaf Centre Manitoba Inc.: Society for Manitobans with Disabilities (SMD) host Free Community Income Tax!! Check it out!! 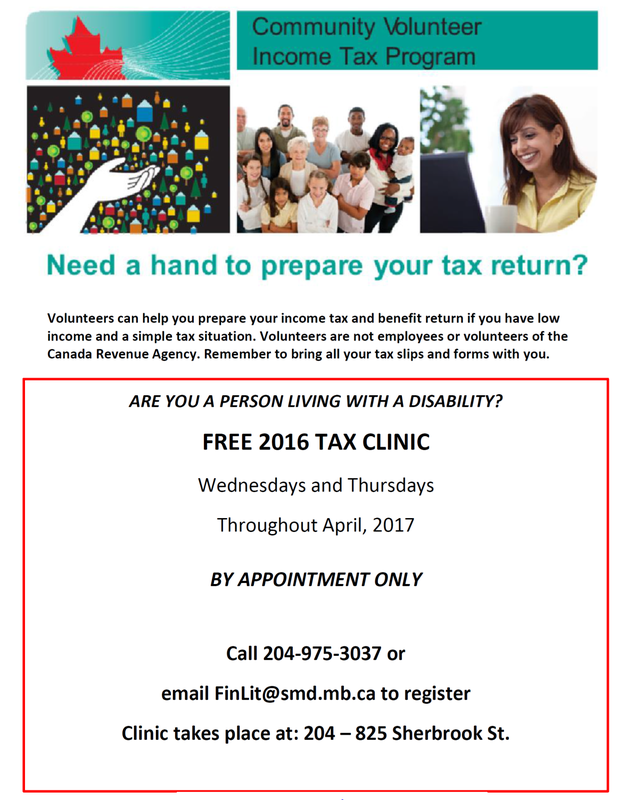 Society for Manitobans with Disabilities (SMD) host Free Community Income Tax!! Check it out!! ASL Night for March 23rd at Boston Pizza! !